Teach people to Lead and Influence. Teach people to become Edupreneurs. 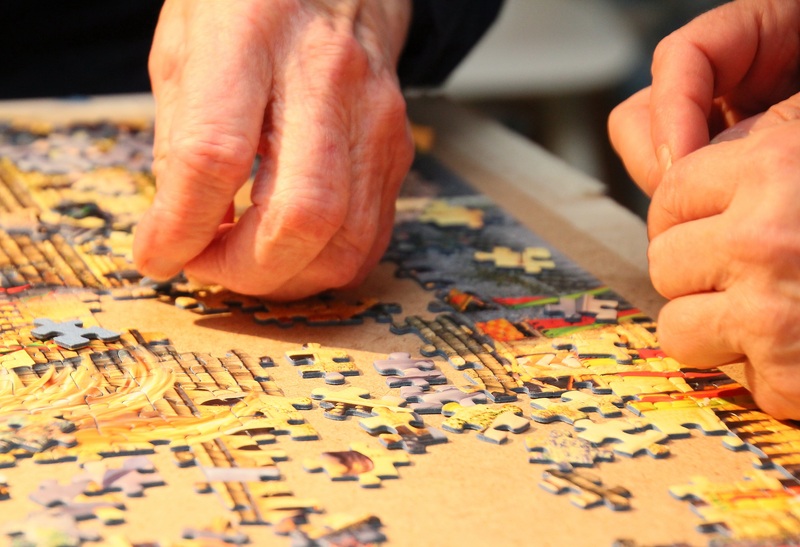 Teach people to Love to Learn and interleave in other means plasticize, if they don’t love learning and show them how to learn. Shahinaz El Ramly studied positive psychology, medical neuroscience of the brain, Inspirational emotional intelligence and leadership, etc. 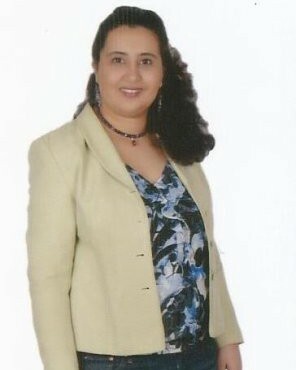 She is A coach, Author, Leader and Positivist of the Mind. 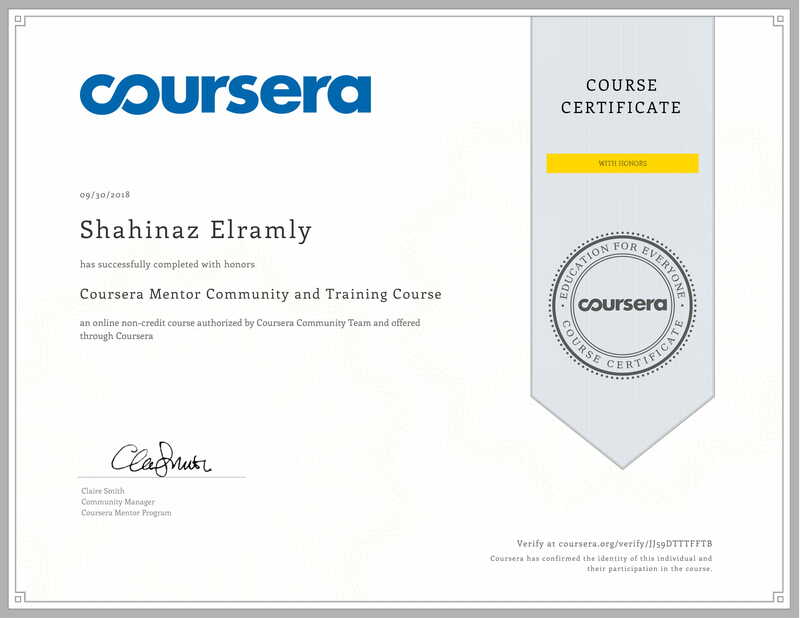 Shahinaz El Ramly Received a Certificate of Accomplishment in the Course Training Mentors at Coursera with honors.